Confused by all the different Mattress and Bed types? Finding it hard to select the correct Bed size? We know it can be difficult, so we have created this guide to help you select the right product. Sleep Better, Feel Better with Grove Bedding. Helping You To Sleep Better, Feel Better. Did you know 49% of people in the UK suffer from some form of lower lumbar aggravation at least once a year? And, like the rest of us, don’t have a clue what mattress to buy to address it? You spend one-third of your life asleep, so it’s important to know which mattress is best suited to your needs. A Pocket Sprung mattress is made from individual pocket springs. Imagine the mattress as your own little pocket spring factory, where each pocket spring works independently, reacting only to the pressure applied to that area. The result is a more personalised support and response for each person sleeping on the mattress – so it’s great if you’re a couple of differing size and weight. Also, recommended if you sleep on your back. Lying on a Memory Foam mattress is like a warm hug from your bed. Your body heat softens the Memory Foam, reacting to your natural body shape, so you gently sink into the sumptuous mattress. It then recovers its normal shape when you get up. It is also antimicrobial which means fewer bugs and mites that can aggravate allergies. The full-body contouring also supports your lower back, allowing the muscles to relax and release tension. Sounds good, doesn’t it? This is probably the mattress you slept on as a child. A coil sprung mattress is the most common and often seen as a more traditional choice. Open Coil mattresses are made of single springs fixed together by one wire. This creates a much firmer mattress, often used in orthopaedic beds and offers great value for money, with excellent comfort to rewind the clock and sleep like a baby all over again. Orthopaedic mattresses. Hard to lie on. Even harder to spell. Specially designed for extra firm support, they distribute your body weight to alleviate stress on the spine, relieve painful pressure points, support your back and help maintain natural alignment through the night. 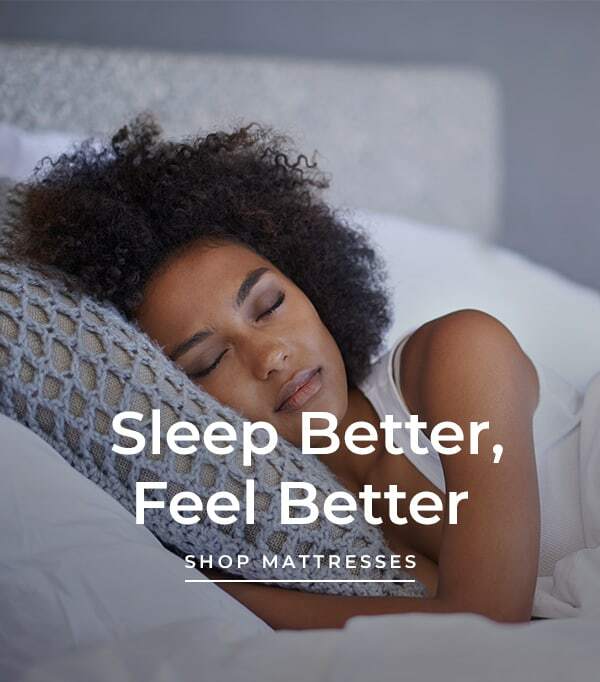 If you suffer from poor sleep through discomfort, especially in your back and joints, you need to take special consideration and an orthopaedic mattress can drastically help you get a pain free sleep! A rolled-up mattress is a mattress that has been specially designed to be rolled & vacuum packed. Small enough to fit into the average-sized car and easier to transport than other conventional mattresses, the revolutionary vacuum packed mattress regains its original shape in about two hours, leaving you plenty of time to enjoy a very comfortable night’s rest. Perfect for converted attics, caravans and motor homes or when an extra bed is needed at short notice! An adjustable bed is just that; adjustable. It can be accustomed to several different positions and aren’t only for those with restricted mobility. Their ergonomic positioning offers a whole host of benefits, particularly in the back, hips and legs. If you have historic injuries or conditions like scoliosis or arthritis, a normal flat mattress simply cannot provide adequate support throughout the night. Mattress most commonly paired with adjustable beds are memory foam, latex foam, innerspring, and airbeds. There is nothing better than a good night’s sleep! You wake up feeling refreshed, rejuvenated, thinking clearly and generally happier. This is all thanks to a comfortable bed and the right mattress. The width of the mattress should allow you to be able to put both your hands under your head without your elbows touching the edge of the mattress or the person sleeping next to you. A good way to check if the bed you are lying on is too soft, too hard, or just right is to lie on your back, and slide your hand in the hollow of your back. If it slides in too easily, the bed may be too hard for you (leading to pressure on your hips and shoulders); if it’s a struggle to slide your hand in, then the bed is probably too soft. If you can move your hand with just a little resistance, the bed may be just right for you. 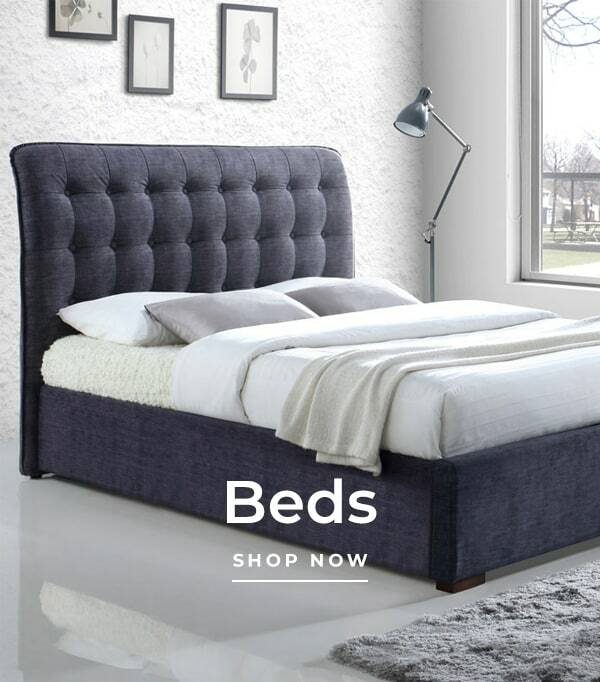 When buying a bed, there is a large range of beds to consider and the choice is completely up to you. 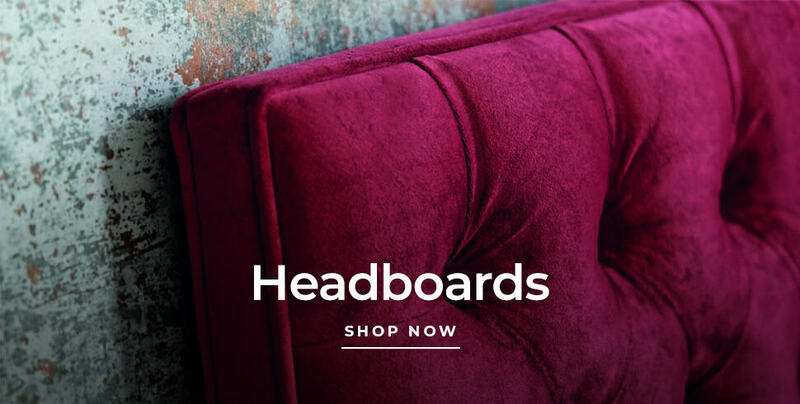 Whether it be a divan bed, metal or wooden bedsteads or a handy storage bed we are sure to have the perfect bed for you. Tip: When shopping for a bed with your partner, you should be able to lie side by side, with your arms behind your head and your elbows out, without touching. Your bed should also be 4-6in (10-15cm) longer than whoever is the tallest. Not sure where to start? We’ve got you covered. 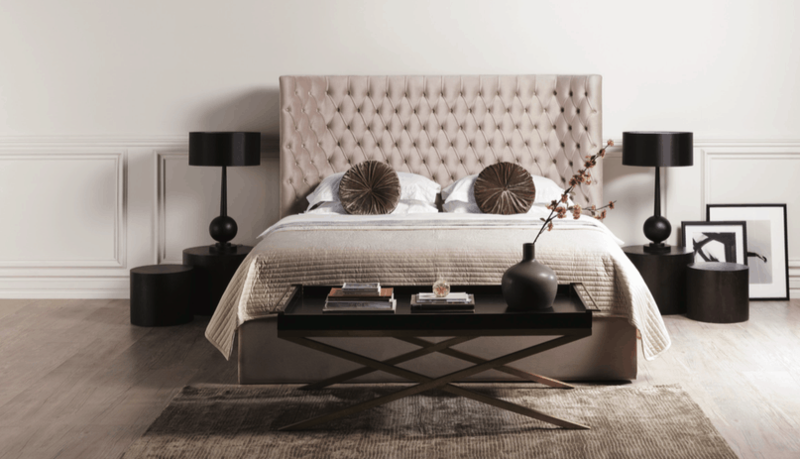 Firstly, look at your current bed and think about what you would like to change or keep in terms of style and practicality, then go from there. Divan beds are still the most popular style of base in the UK. They are good value for money and provide excellent storage options of either drawers or an ottoman storage space. If you love storage and organization, then a storage bed is for you. They are available with 2, 4 drawers or an ottoman style (where the mattress platform lifts). 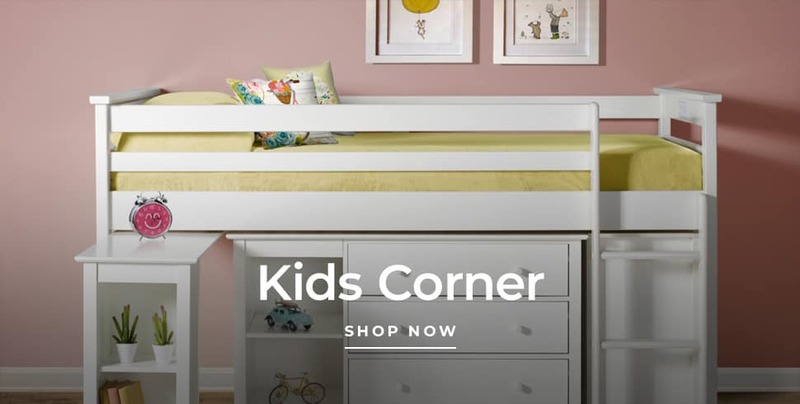 Bed frames offer a much broader spectrum of choice visually. 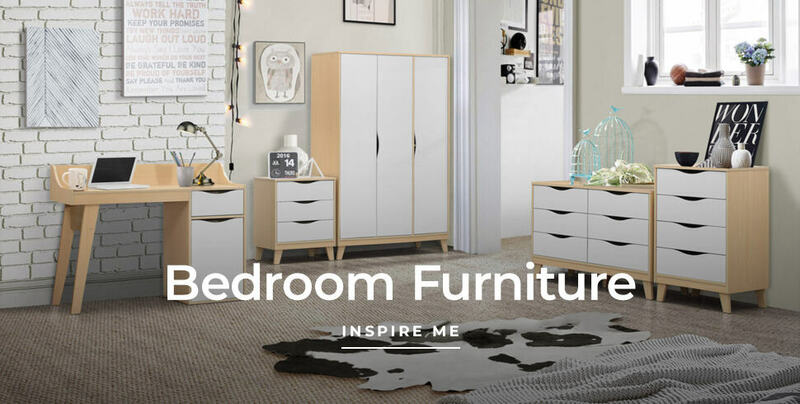 Aesthetically appealing, there is a huge range from wood, metal to upholstered bed frames. So, there is something to fit any style of bedroom.